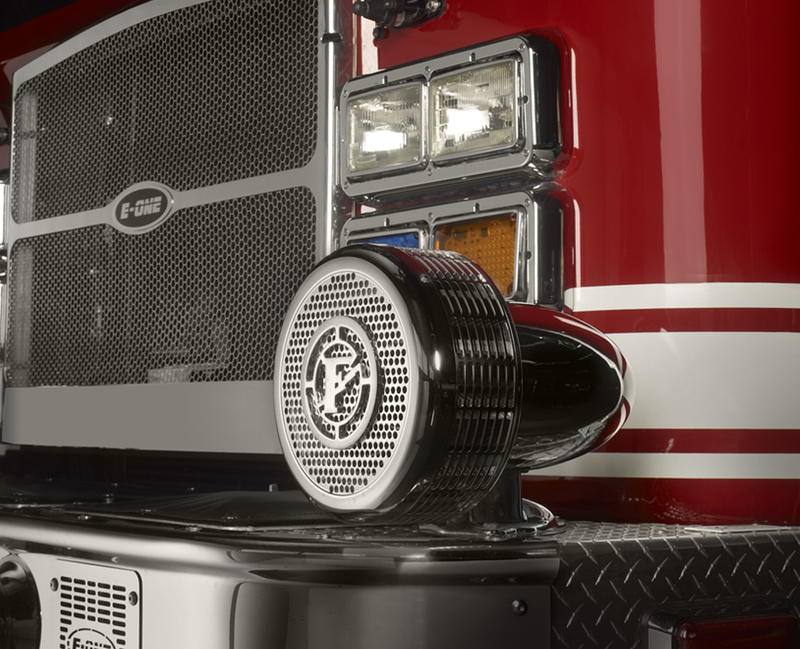 The Q-MT mount is designed for flat or curved bumpers on fire apparatus. It's not a fire truck unless it's got a Q-Siren®. 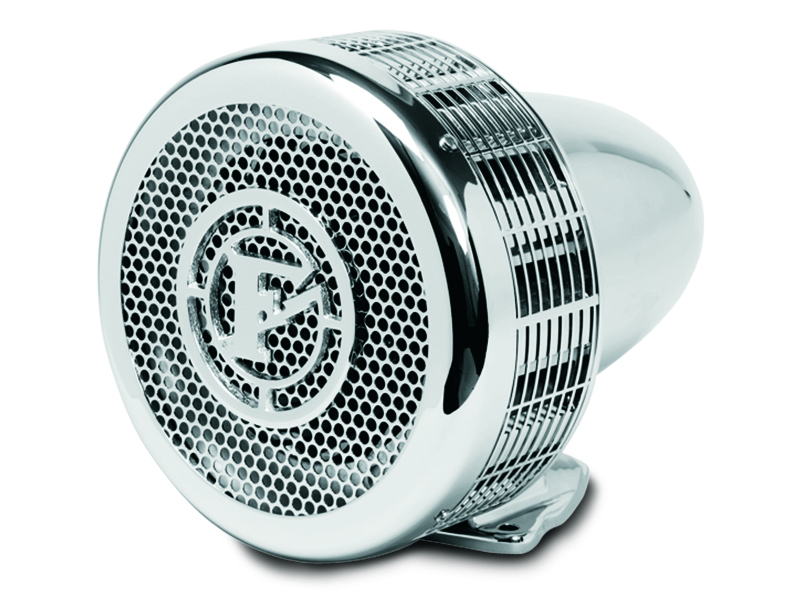 With more than 50 years of fire service tradition and history, the Federal Signal Q-Siren® (model Q2B®) is a beautifully streamlined, chrome-plated siren designed to provide unparalleled reliability for long-life operation. When mounted on a fire truck, the Q-Siren delivers powerful warning sound, more than any other electromechanical siren. A heavy-duty coaster clutch is standard on Q2B models. The unique coaster clutch design enables the siren to deliver longer coast-down sound once power is removed to reduce battery drain. The “worry free” clutch is subject to very little wear and requires no service attention or adjustments. Use the standard electric brake to quickly silence the siren. The Q-Siren is available in two Q2B models. 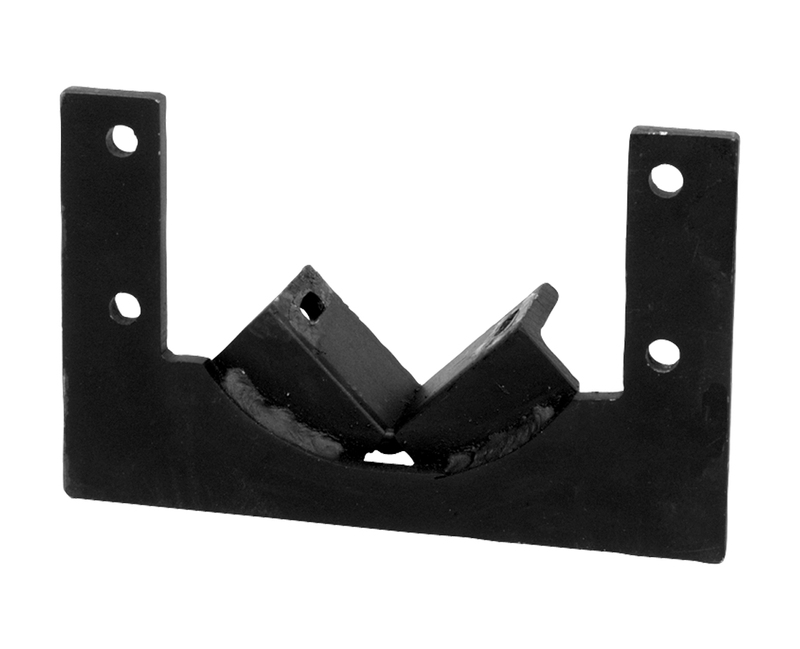 The Q2B-P comes with a pedestal for bumper mounting and the Q2B-NN is designed for recessed mounting in the bumper. Both models are a compliment to the fire truck’s polished chrome bumper finish. Audible Equipment may produce LOUD sounds necessary to request the right-of-way. Audible equipment may cause hearing damage. Wear hearing protection. Refer to the Installation Manual or call 800/433-9132 for further instructions. It has come to our attention that police boat and fire rescue boat sirens and speakers may subject persons operating those craft to sound pressure levels that can cause permanent hearing loss. We recommend that speakers be located as far forward on the boat as possible, as recommended in the SAE Recommended Practice J1849 "Emergency Vehicle Sirens". However, unprotected exposures of a sufficient duration to properly located siren speakers can still create a risk of hearing loss. It is our recommendation that your siren speakers should be relocated and persons operating these craft should wear hearing protection when using the siren system. Failure to comply with these recommendations may result in temporary or permanent hearing loss to operators and passengers of these vehicles.